A rich digital archive documenting the UFW Farmworkers’ Movement in Central California from 1962 to 1993 has been acquired by the University of California, San Diego Library. The archive, which was developed by LeRoy Chatfield, includes a wide variety of information on the activities, accomplishments, challenges, and work of Cesar Chavez and the farmworkers who participated in the farmworker movement. 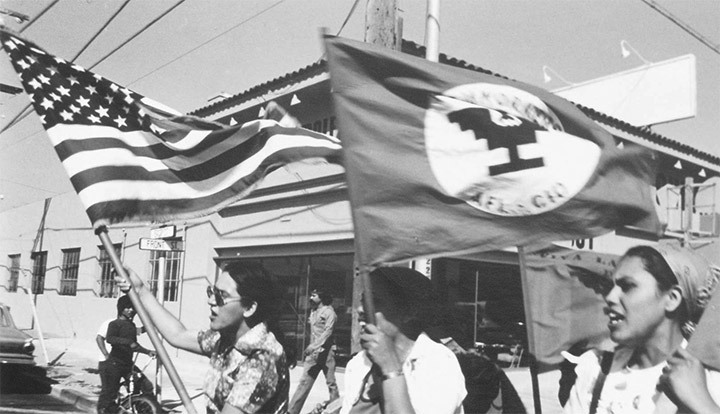 The Farmworker Movement Documentation Archive, which can now be accessed on the Library’s website, comprises thousands of items documenting the United Farmworkers’ (UFW) history and related events, including a timeline of significant milestones, oral histories, and manuscripts, as well as essays, and poetry penned by volunteers. 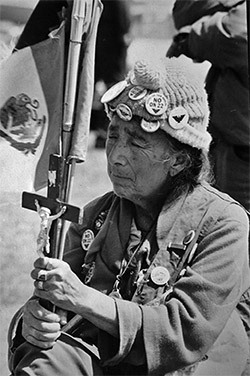 Also included are 13,000 photographs, videos—including a short video on the farmworker union (NFWA/UFW) historic march to Sacramento in 1966—and a variety of art and images of cultural artifacts such as stamps, posters, paintings, and illustrations. 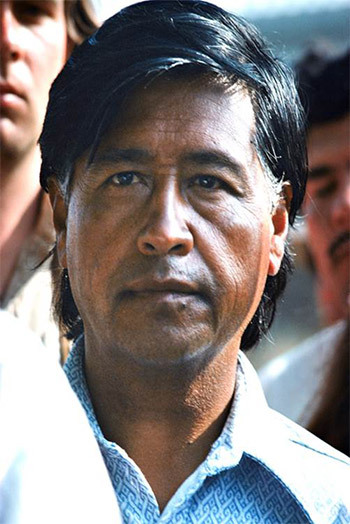 From 1962 to 1993, Cesar Chavez, founding president of the UFW, dedicated himself to organizing a farmworker movement in Central California. Although Chavez is renowned as an historic labor leader, Chatfield, a longtime Christian Brother and humanitarian who worked with Chavez from 1963 to 1973, said his vision began with, but stretched beyond the workers in the fields. Chatfield first met Chavez in 1963, and the two became close friends, bonding over their mutual commitment to and compassion for the farmworkers who labored in the Delano, California fields, picking grapes and other produce. Chavez asked Chatfield to work for him when the Delano Grape Strike began in 1965, and he continued to serve under his leadership until 1973, when he relocated to Sacramento. 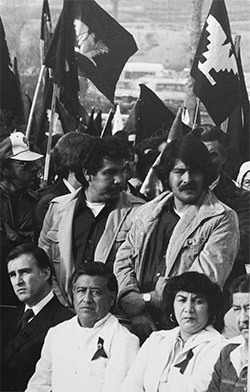 Although Chavez’s death in 1993 brought an end to the farmworker movement, it reunited Chatfield with dozens of former UFW colleagues and brought back “floods of fond memories,” he recalled, “regarding my association with Cesar Chavez and his movement.” In 1994, Chatfield published a “private memoir” recounting his experiences with Chavez, Cesar 1968, now part of the Farmworker Movement Documentation Archive site. After he retired as executive director of Sacramento Loaves & Fishes in 2000, Chatfield became inspired to document the farmworker movement, after reading a New York Times article lamenting the fact that the history of much of the Civil Rights Movement of the 1960s had gone undocumented, with many stories lost to the dustbin of history. What started as the Farmworker Movement Documentation Project in book form, morphed into an online presence in 2004, when Chatfield was introduced to a young woman, Jennifer Szabo, who possessed the requisite web skills needed to organize and present all the materials Chatfield was collecting in a digital format.